Brighten up their bedroom or nursery with the Hold On Portofino Lily wallpaper. 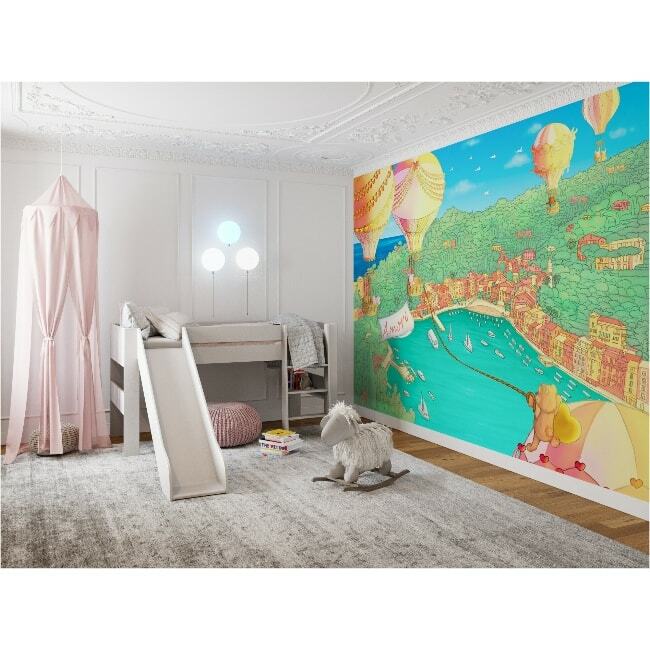 With a complementing storybook, this gorgeous wallpaper is great for sharing at bedtime, or for when playing together during the day. 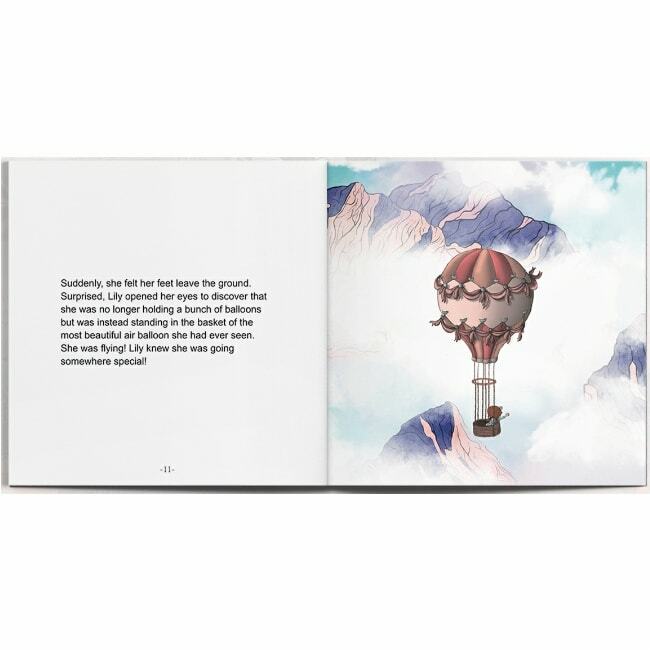 A custom printed wallpaper, each one tells a story about Lily and her friends on their remarkable adventures as they follow the stars around the world in a hot air balloon. Get ready to join Lily and her friends and their unique magic powers on their cultural trip around their globe.